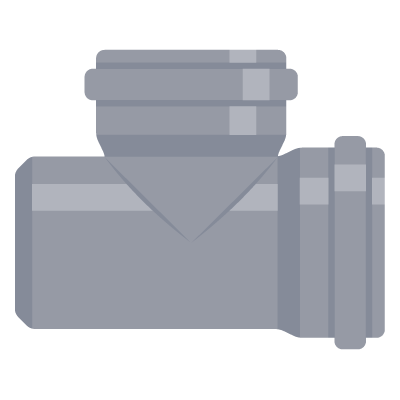 Valves are essential in the water distribution system throughout your home. These controls allow you to stop the flow of water to fixtures and appliances when needed. Making sure all the valves in your home work properly is key to avoiding a late-night emergency call. Caldwell plumbing can service and replace all valves throughout your home making sure you never worry about having a spontaneous flood. The most important valve in your home is the main water shut off valve which serves as your main control to the entire home, its important to make sure this valve is in perfect working order. When you notice one or more valves in your house stop working its probably time to consider getting them all changed. This way you can rest assured they will all operate properly when you need them too. Call us to help you figure out if its time to get new valves installed in your home. We offer free plumbing estimates for all of our work. Fill out the form to the right and receive a free estimate for your next plumbing project. We are a family owned and operated plumbing company, proudly servicing the Durham region and GTA since 1979. © 2019 All Rights Reserved. 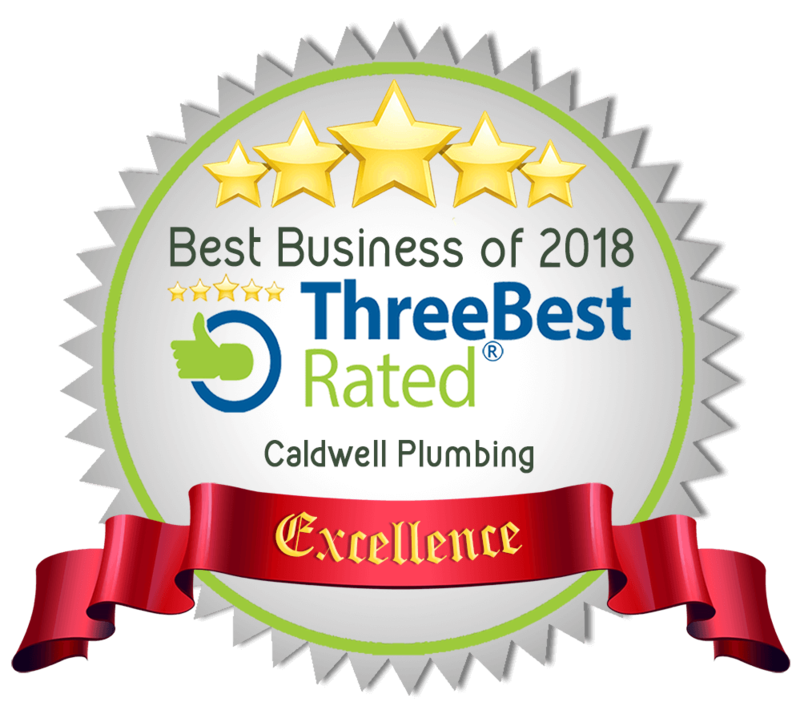 Caldwell Plumbing.